This month a new company Dyne Technologies was formed pioneering targeted therapies for muscle diseases, with an initial focus on Myotonic Dystrophy. This Company has been funded with $50 million in a series A round which is a solid foundation to begin a process to identify a treatment. The approach they are using focuses on muscle. Of course, myotonic dystrophy is more than just muscle weakness so other organs and systems may be helped as well. 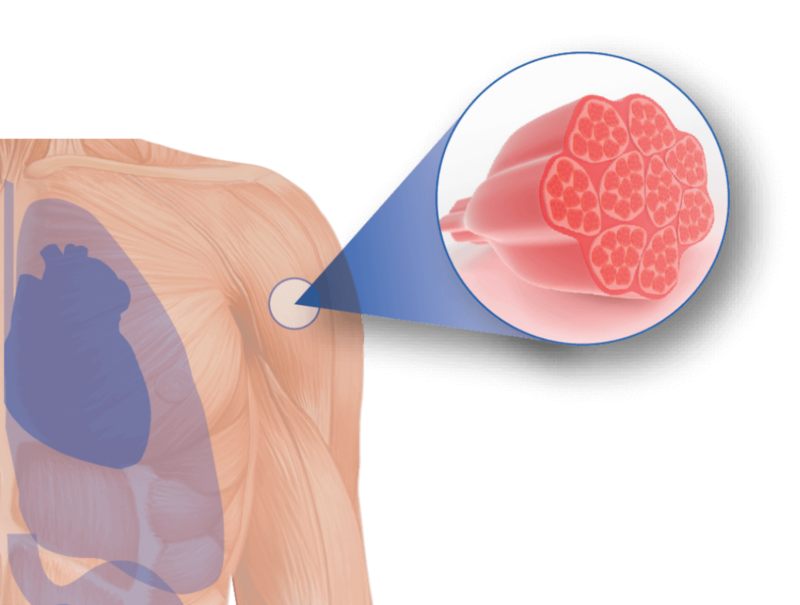 We are advancing treatments for serious muscle diseases, with an initial clinical focus on myotonic dystrophy type 1 (DM1), a rare, inherited disorder that causes muscle-wasting as well as cardiac and pulmonary dysfunction. For each of the estimated 40,000 people in the U.S. living with DM1, the underlying cause of the disease is a genetic mutation in the DMPK gene. Despite clear drug targets and well-understood biology, drug development efforts have not resulted in effective therapies, largely due to the inability to deliver enough medicine to muscles while minimizing exposure to other tissues. Through our revolutionary FORCE platform, we aim to bring the first disease-modifying treatments to patients and families impacted by DM1. 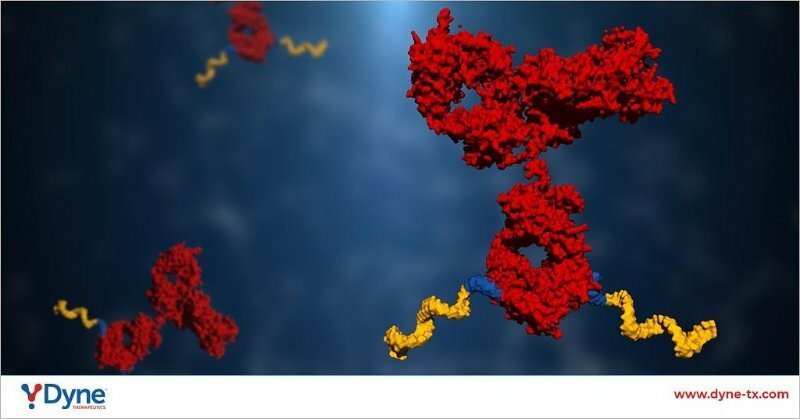 We have designed a therapeutic molecule by linking an antibody to an oligonucleotide. The receptor is highly expressed on muscle cells. By engaging the receptor, the antibody brings the oligonucleotide to the primary site of disease and facilitates delivery into the muscle cells. Once inside the cell, the oligonucleotide binds with the RNA that is driving disease progression. This highly targeted approach is designed to promote muscle health. As an introduction to this newsletter, please check out a video created by Eric Wang, Ph.D., who is joining UF as an assistant professor of molecular genetics and microbiology in the Center for NeuroGenetics. This edition of On The Same Page is the story of how new and existing faculty can come together to create preeminent research programs. In the UF community, the concept of “preeminence” has been used quite a bit of late. Florida’s “Preeminence Bill,” signed into law during the 2013 legislative session, designated the University of Florida as a preeminent university in the state. To help UF attain its goal of becoming a top 10 public university, a section of this bill provides funds to UF for the purpose of attracting outstanding faculty to advance our research mission.